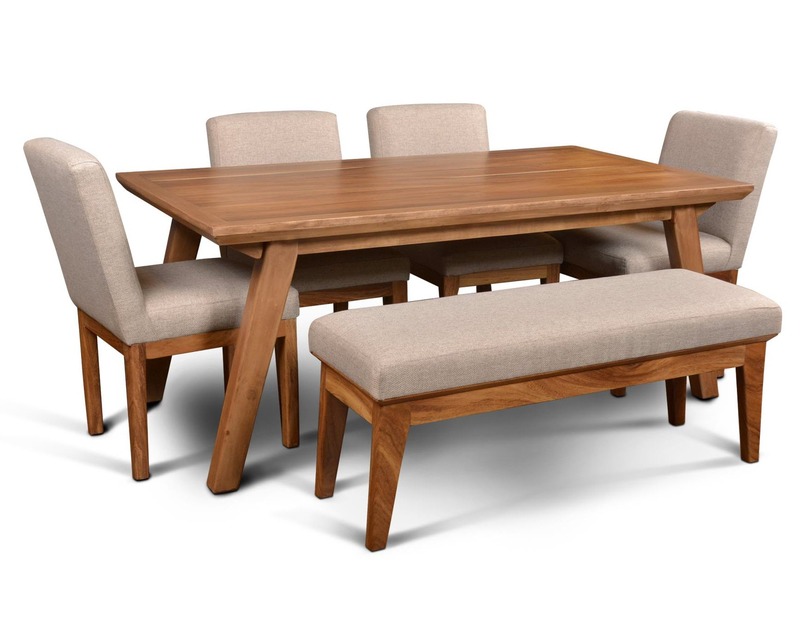 Nayarit Dining Set - A versatile parota and pine mid-century gem! This is an incredible value, made with kiln-dried pine and hardwood parota. A timeless mid-century look that is clean and light. It includes 2 chairs and a bench -- or elect to go with 4 or 6 chairs. 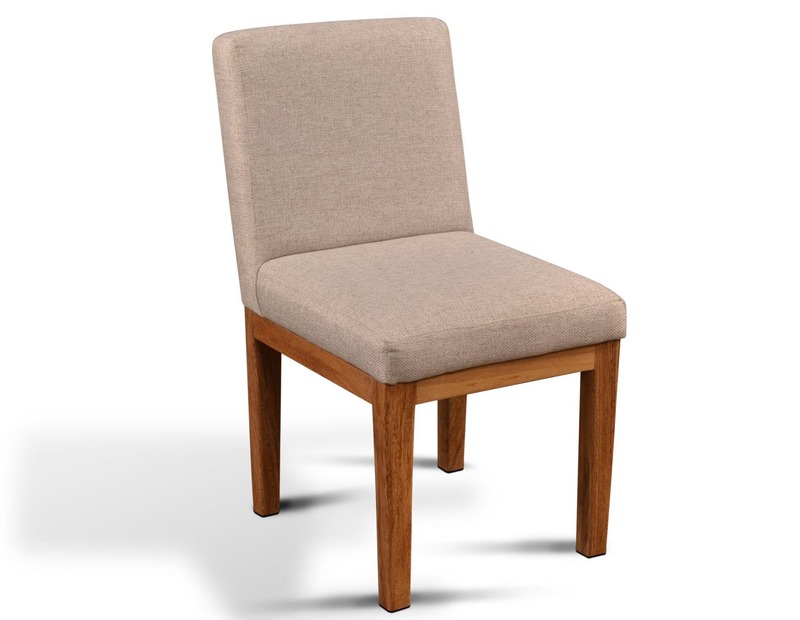 Or we can pull together substitutions with our Hacienda or other fine dining chairs. 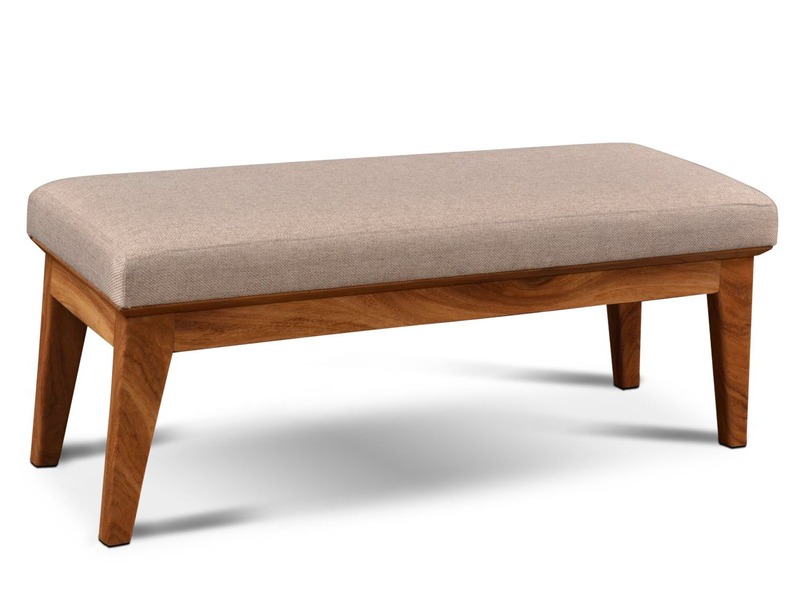 The 72" table is a versatile length, and with the bench you can seat up to 7 comfortably. 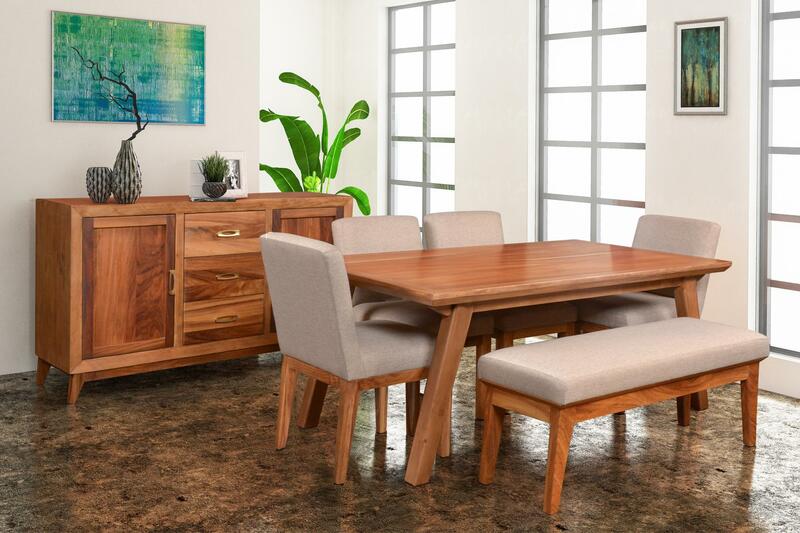 Ask about our matching living room pieces - consoles, buffets, accent tables and tv stands. Nayarit Server shown in room scene not included.